Floor Sanders Trade Supplies carry a wide range of hand tools and accessories, including scrappers, blades, hand power tools, brushes, rollers and sleeves. 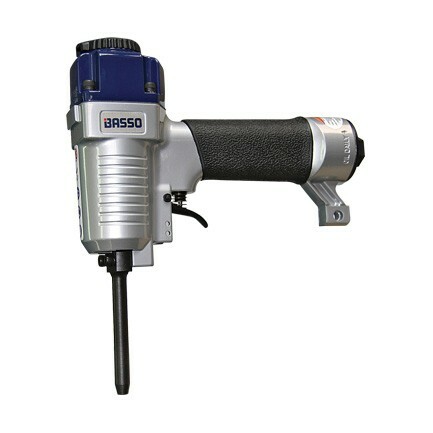 We supply the best professional electric hand tools available from Festool (and Fein) to Basso. Our team can recommend, source and supply any tool you need, along with the appropriate safety equipment, including masks, filters and eye protection. 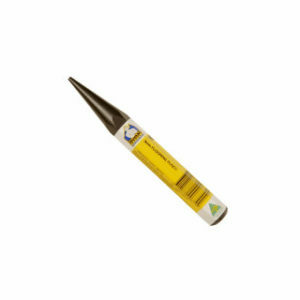 So no matter what job you are trying to achieve, we have the right tool for you and your task.